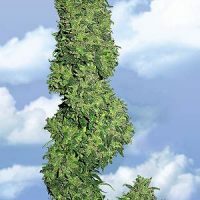 Flying Dutchmen Female Mix Seeds produce a ‘Indica / Sativa’ cannabis plant with Photoperiod genetics and a flowering time of 8-9 weeks. 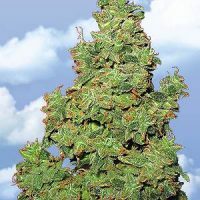 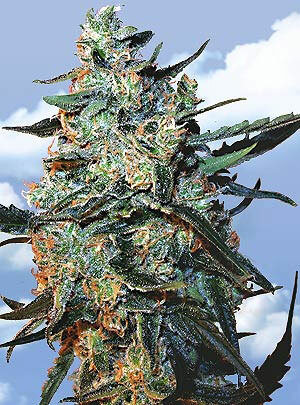 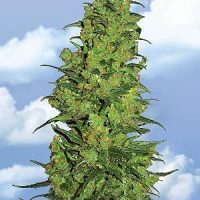 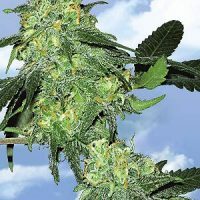 Buy Flying Dutchmen Female Mix Seeds at the lowest price online now! 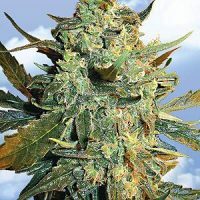 Anyone who finds it hard to choose between The Flying Dutchmen’s many superb feminised strains can find the solution to their dilemma in TFD Feminised Mix. 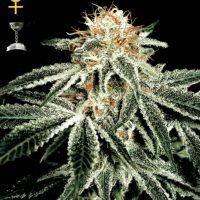 Female Mix by The Flying Dutchmen. 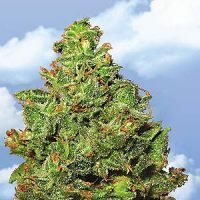 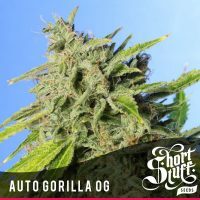 This selection contains 5 / 10 seeds – a randomly mixed assortment taken from any or all of the 14 strains featured on our list of feminised cannabis varieties.